as a world-class university in a world-class city. 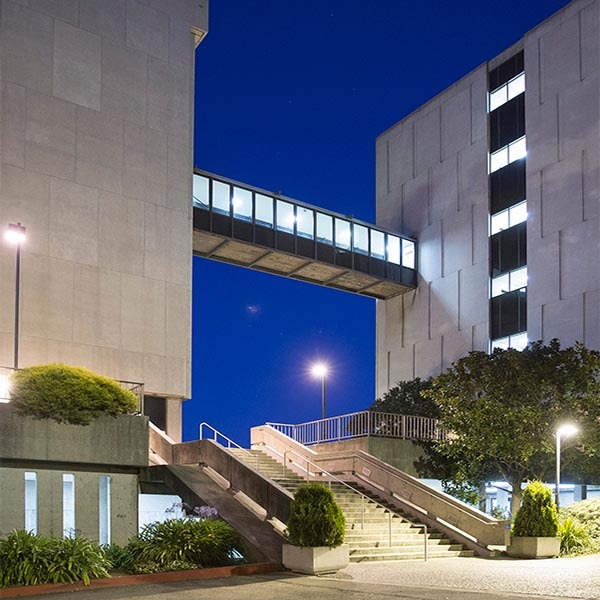 San Francisco State University is defined by bold thinking. Like our hometown, we are on the forefront of innovation, creating changes that reverberate from our campus into the world. 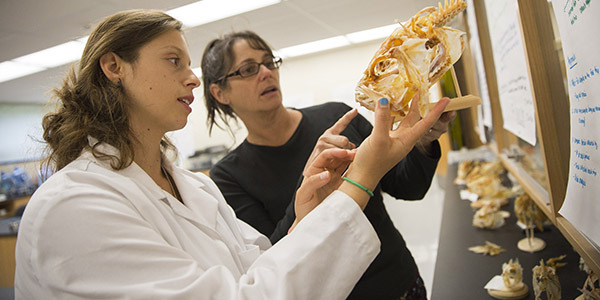 From cutting-edge LGBTQ cinema to the discovery of new planets, our talented faculty help students to learn about who they are and to transcend their own expectations of success. 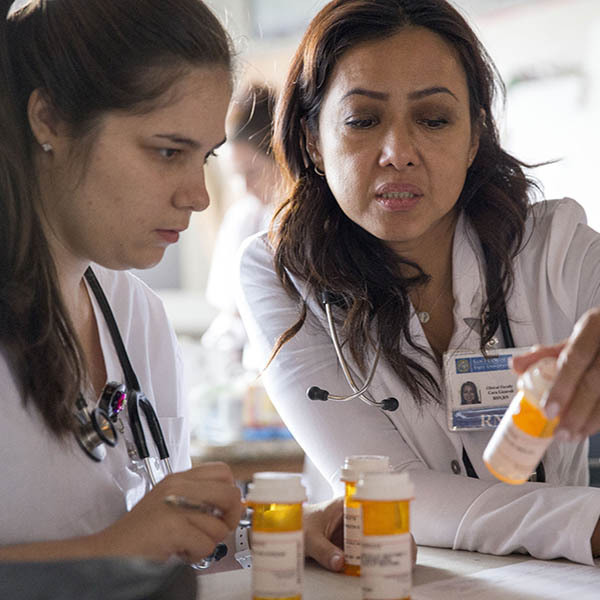 Simply enrolling in a university is bold for many of our students, who may be the first in their family to attend college, a full-time student with a full-time job, or even a former prison inmate. 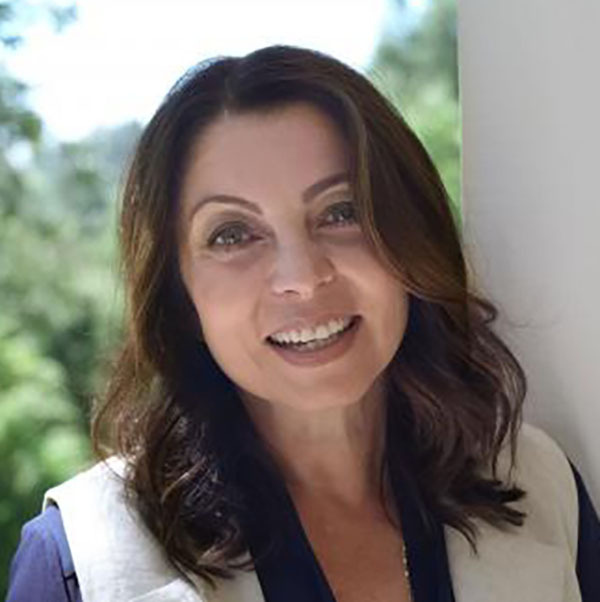 Our BOLD Thinking campaign is designed to provide these students with the support and inspiration that they need to join the ranks of our distinguished alumni and lead fulfilling lives. Through the generosity and compassion of our donors, our campaign has raised over $133 million towards student and faculty support, the building and improvement of facilities, and energizing unique academic programs. 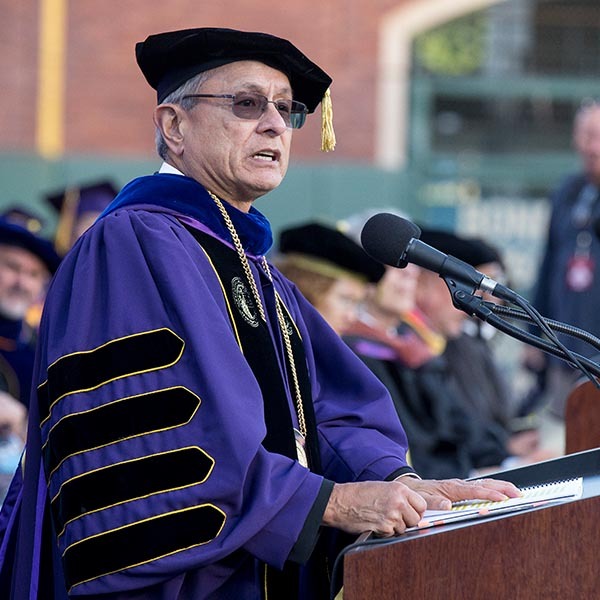 As we enter the public phase of our campaign, we invite you to partner with us in creating lasting change, establishing San Francisco State University’s role as a leader in public university education. 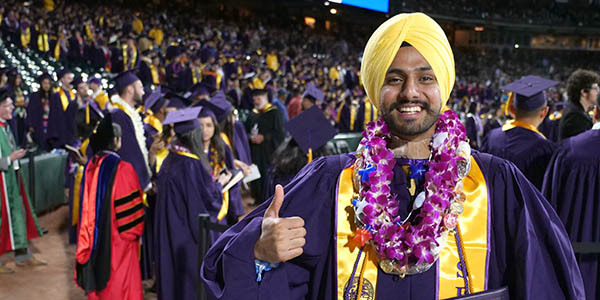 BOLD Thinking is the first comprehensive fundraising campaign in San Francisco State University’s history. Our generous donors have propelled the BOLD Thinking campaign forward, rising to the call to support our University and catalyzing our fundraising efforts. 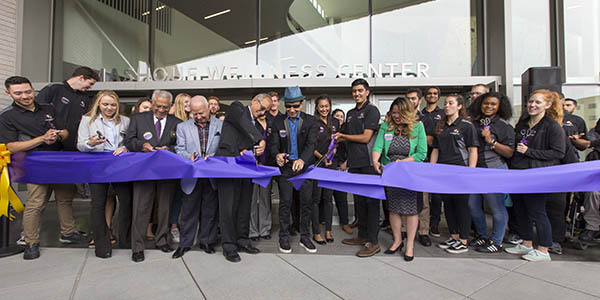 Please consider donating and joining our campaign to raise $150 million towards improving San Francisco State University. In November, 2018 George Marcus (B.A., ’65) and Judie Otten Marcus (B.A., ’62) became the University's largest donors and lead supporters of the BOLD Thinking campaign. 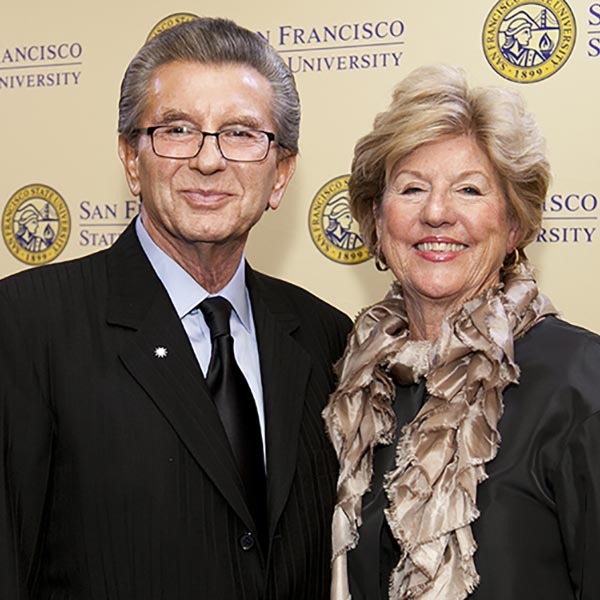 The Marcuses funded and established the George and Judy Marcus Funds for Excellence in the Liberal Arts, a comprehensive gift to the College of Liberal and Creative Arts that includes four new endowed faculty chairs, support for student and faculty research, and program and facilities upgrades. 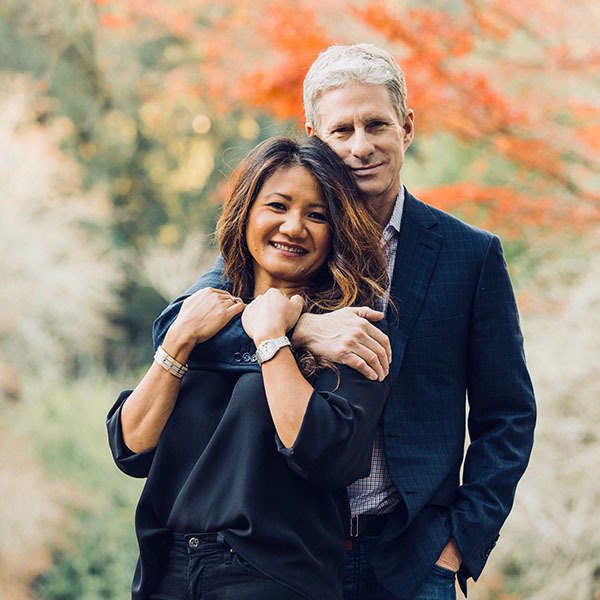 Alumnus Chris Larsen (B.S., '84), wife Lyna Lam and Rippleworks have partnered together to generously donate $25 million to SF State's College of Business. The Chris Larsen and Lyna Lam Funds for the College of Business will inspire innovation, entrepreneurship, and financial technology education. 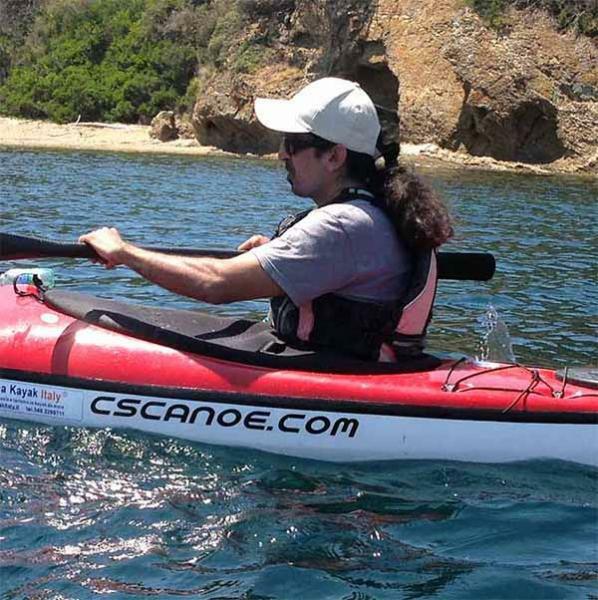 Read about Chris' voyage from being first in his family to attend college to one of the world's most iconoclastic business leaders. 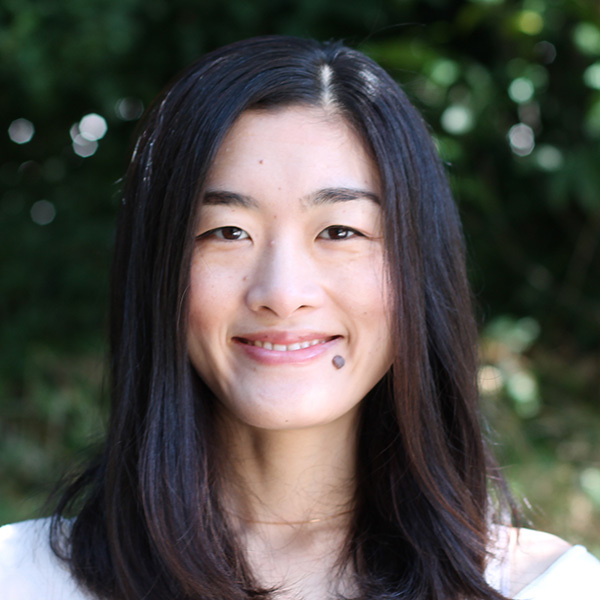 Ms. Yasumatsu’s unique life path led her from early childhood education to SF State’s prestigious School of Design. In 2017, she received an $8,000 scholarship from the Sodexo Scholarship Fund which was created as part of our campaign. This scholarship helped Ms. Yasumatsu to compete in the national 2018 Stanford Design Challenge, where her design "Gather" won a top award. Ms. Lott (Sociology, '70) was one of the original ’68 SF State strikers whose bold thinking led to the establishment of SF State’s College of Ethnic Studies. 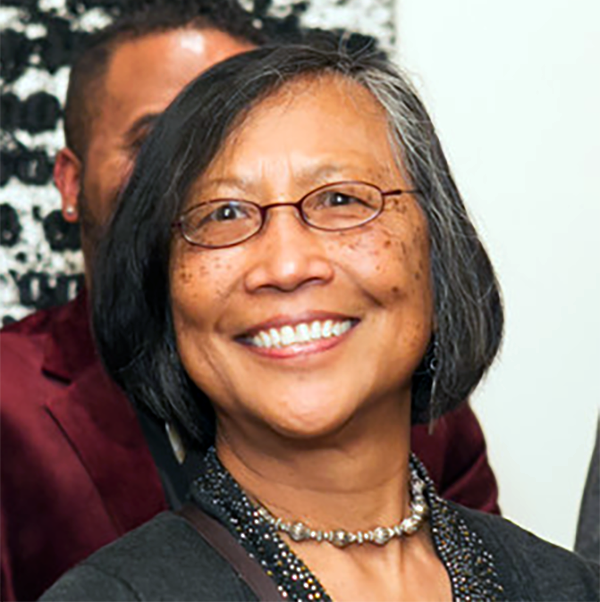 Ms. Lott is known as an innovator in Asian American Studies, and as a leader in Asian American rights and equity. 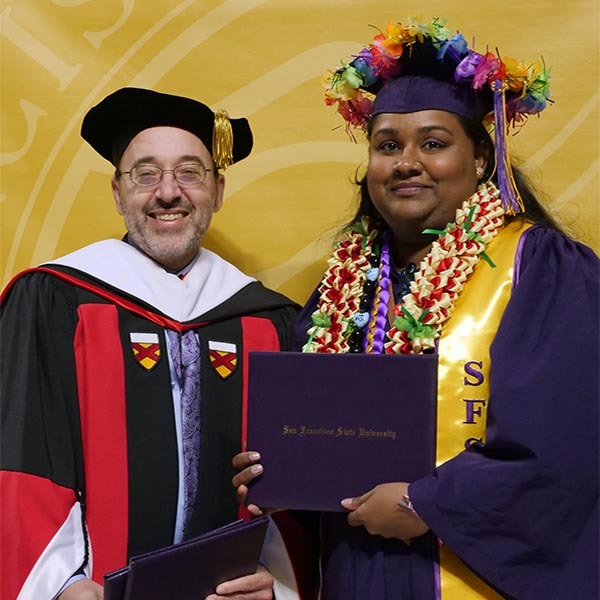 In 2018 she generously donated $20,000 to the College of Ethnic Studies and $15,000 to endow the James Akira Hirabayashi Scholarship.